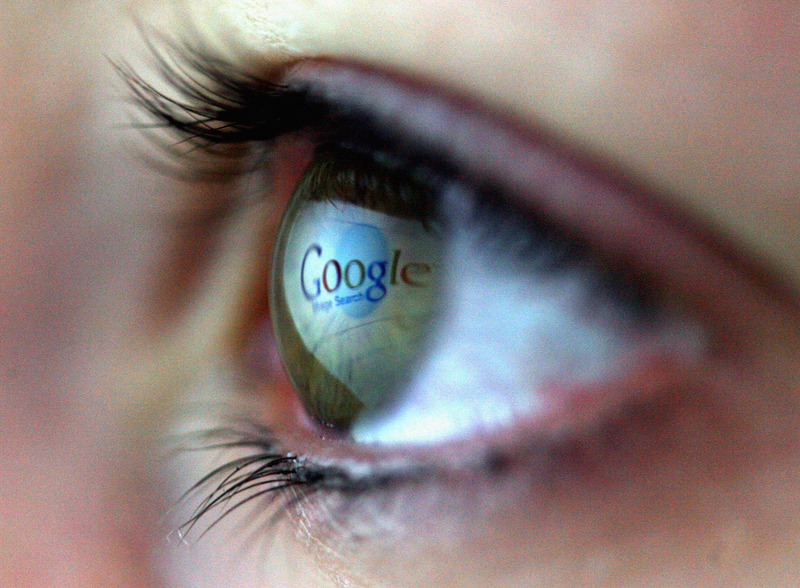 Google knows what you've been searching for — and now, so does everybody else. On Tuesday morning, search giant Google released its annual list of the year's top trending keywords, performers, events, and hashtags around the world, a.k.a. the "Google Zeitgeist." Google also released the top appetizers (Tomato Mushroom Appetizer), calorie searches (eggs), and Internet animals (Grumpy Cat) — you name it, Google's got the data for 2013. Nelson Mandela, who died Dec. 5, was searched worldwide more than any other person, and was the highest-trending topic to boot — but in America alone, Paul Walker claimed both the titles. Right then, America. Globally, three of the four quickest-rising trending topics this year were the deaths of famous men: Mandela, Walker, and Cory Monteith, who died July 13 from a drug overdose. April's Boston Marathon bombing was the world's most-searched event of 2013, followed by Typhoon Haiyan, and that little government shutdown. Many of the top global trends of the year mimicked America's list: Miley Cyrus, Kim Kardashian, Amanda Bynes, Aaron Hernandez, and the royal baby featured prominently in both. The iPhone 5S beat out all other tech gadgets across the world to claim the number one trending spot, followed by the Samsung Galaxy S4. Man Of Steel was the most-searched movie globally, and Under The Dome the most-searched show. As for the year's most-searched videos, it's a bizarre selection, from Chat Roulette Miley to, uh, Mozart versus Skillrex. Chat Roulette Miley, if you wondered, is this. Though Google is by no means the source of all the world's search terms, it does account for about two-thirds of global searches. Other search engines, including Ask.com, Yahoo, and Bing, have already put out their top trends for the year — but Google claims more search traffic than all of them combined. So it's fair to say that Google's probably right when it says that, um, Here Comes Honey Boo Boo is the fifth most-searched TV show in the world. And that #DrakeHands was Earth's tenth most-searched hashtag. #DrakeHands? How could you forget? So what can we learn about America from the chart? Well, nothing too flattering. The iPhone 5S was more searched for than the government shutdown, for a start. Though, that said, the "New Pope" came in a full two places below "Zimmerman trial" when it came to public events. Kim Kardashian beat her fiancé Kanye West by a whole seven places when it came to most-searched people: Miley came in first, followed by Drake, Kim, and then Kanye at number 10. And as for Famous Internet Animals — or, should we say, the most famous Internet animals? ICYMI, number one and two actually met in the one of the single greatest Internet moments of all time. Vadering, by the by, is this. As for the "What Is" searches? Apparently, Miley didn't do a good enough job of showing us what twerking was, because everybody was left very confused. After a slew of stars including Miley Cyrus, Kate Upton, Amanda Bynes, and One Direction, the humble Periodic Table claimed ninth place for the year's most-searched images. Go science. You can find more of the year's top trends from anywhere and everywhere here.